Last Year, 1,500 people gathered together to pray for Oregon & the Northwest in a powerful display of unity in a passionate pursuit of God. 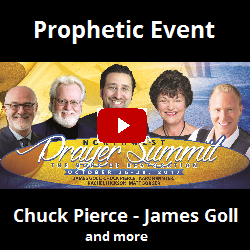 Join in at the Northwest Prayer Summit to exalt Jesus Christ as LORD over our community, region, and nation. As a unified Body of Christ, let’s engage in strategic transformational prayer and by the grace of GOD usher in breakthrough! EVERY TUESDAY until May. Followed by a Song of Solomon teaching and practice by Sue Harrison. 8:30-9:00 come learn about having an intimate love with Jesus. Followed by a 30 minute soaking time and personal ministry. 10:00-11:00 we will use Bible scripture to pray and sing the Word over our Nation, City and County. 11:00-12:00 is a lunch break or stay and pray, or prayer walk time. 12-12:45 dedicated, committed people to Gods heart for Israel gather to pray. 1:30-2:30 committed people gather children from nearby schools for good news club. MGM is a light house for Madras, Oregon. Find a time that touches your heart and come join us in touching God’s heart in transforming our City and Warm Springs. 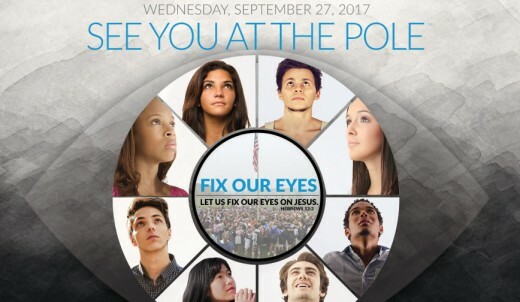 One of our annual rhythms together is upholding and promoting See You at the Pole on the 4th Wednesday of September. While the prayer at the school flag pole is student led, our role is to raise awareness, encourage churches to promote it, and to pray for our students, especially at 7am on Wednesday. Let it fuel our ongoing prayers for our students and schools, including home schools. For over 25 years, See You at the Pole has been about one simple act—prayer. SYATP is still about students uniting themselves in prayer before God interceding for their generation. More than ever, we need to pray! 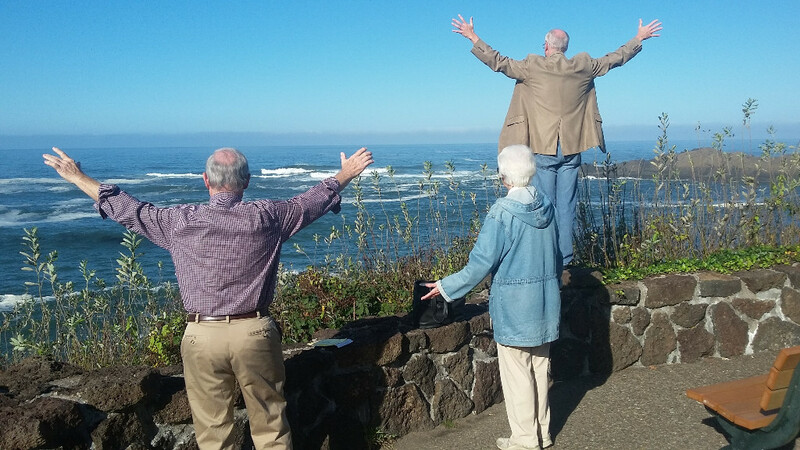 Arriving here in Oregon, some only to view the Solar Eclipse on Monday, August 21st, and some who are vacationing here for the summer, we are hosting a multitude of visitors. First and foremost, we want to remember to pray – intentionally – for God’s Kingdom to come and His will be done on earth as it is in heaven. 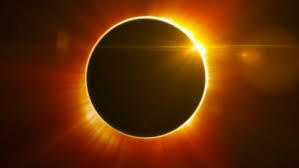 This is a historical and rare coast-to-coast Total Eclipse. 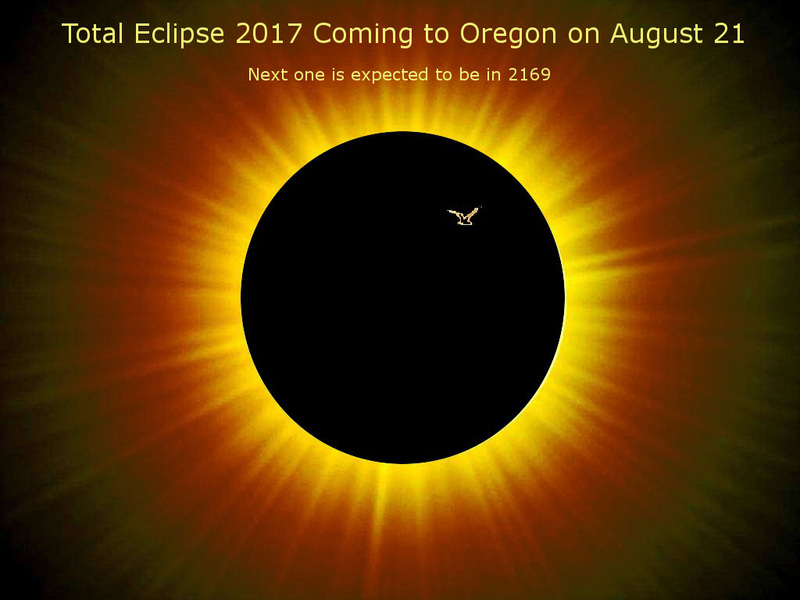 What is interesting about this eclipse is that it is an almost identical eclipse to the one which will take place again in April 8th, 2024. Although in 2024, instead moving from West to East, it will come from the South and head North. 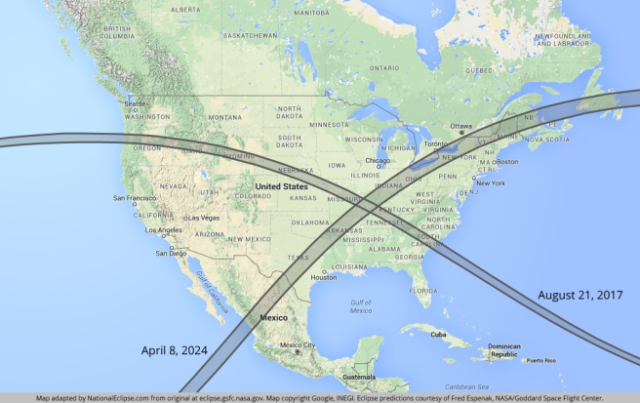 Researchers have found that as you track the shadows of both eclipses, they create a crossing point which happens to cross at locations in Missouri, Tennessee, Kentucky and Illinois areas, respectively. 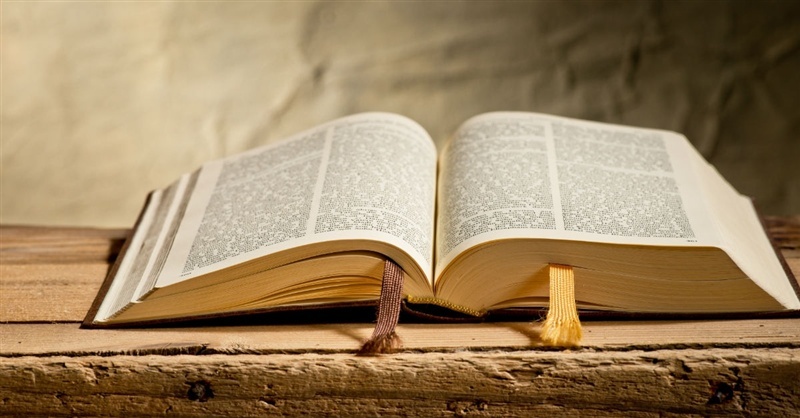 “Pastor Steve articulates the warning in a very clear, undeniable, yet non-dogmatic way based on his understanding of biblical truth,” Lotz added. Follow Us – Spring Tour Schedule ~ Beginning This Weekend! 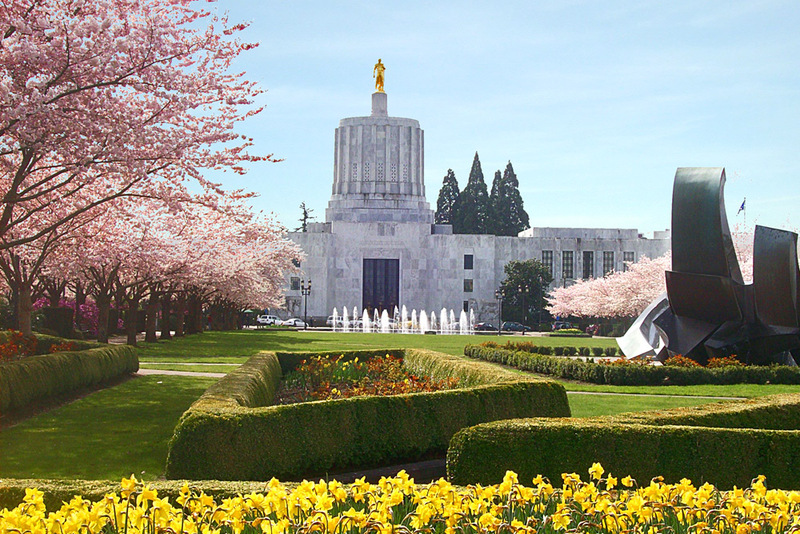 Today is the big kickoff day in Salem for Pray Oregon! March 31 officially begins the 2017 Spring Tour, with a walk around the Capital in Salem. Join us at 3:30 today in the rotunda of the Capitol Building. The team will continue around the state (see the schedule below) and end on Saturday, April 15th with a prayer walk in Portland. Don’t miss it! Want to Follow us on WhatsApp? If you want updates and don’t yet have WhatsApp on your phone, you need to sign up. Get quick updates and follow us across Oregon. Here is the link to follow us on WhatsApp. We value your prayer as we travel. At each event, we will gather to pray together with believers for our families, churches, communities, and those far from God. Each region stop will be a wonderful way for us to connect with one another. We want to saturate Oregon with the Good News of Jesus Christ, and we are praying that many will come to know Him in a deeper way, as we seek Him, together in prayer. We would like to personally invite you to go with us, according to Zechariah 8:21, “and the inhabitants of one city will go to another and say, ‘Let us go at once to entreat the Lord and seek the Lord Almighty. I myself am going.’” Pray for our safe travels as we meet and pray with Oregonians across the state. Here we come! Pray Oregon believes the most profoundly fundamental thing we can do is pray, pray, and pray in the days, weeks, months and years to come. 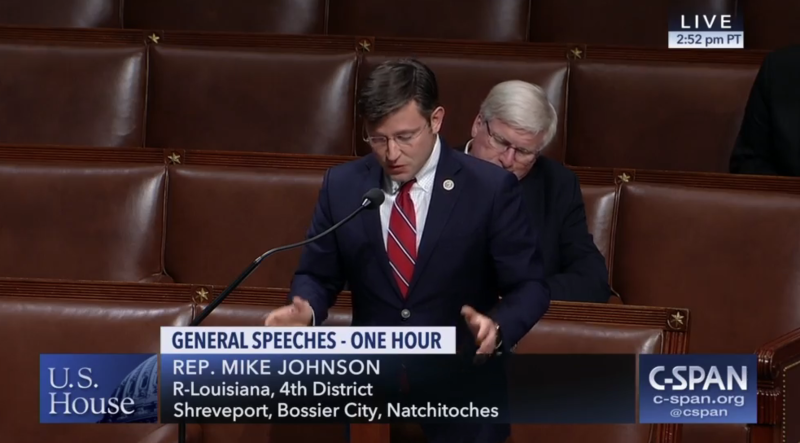 The intercession of God’s people is crucial if we are to see a return to the Biblical faith of our fathers, the faith that has guided and sustained our country for so long. Beginning March 31, we are excited to begin the 2017 Spring Tour with a walk around the Capital in Salem. The next day our travel begins around the state, and at each event, we will gather to pray together with believers for our families, churches, communities, and those far from God. Each region stop will be a wonderful way for us to connect with one other. We want to saturate Oregon with the Good News of Jesus Christ, and we are praying that many will come to know Him in a deeper way, as we seek Him, together in prayer. We would like to personally invite you to go with us, according to scripture, “and the inhabitants of one city will go to another and say, ‘Let us go at once to entreat the Lord and seek the Lord Almighty. I myself am going.” Zechariah 8:21. 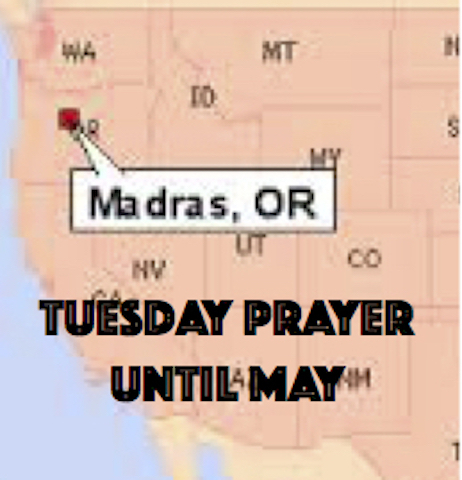 Pray for our safe travels as we meet and pray with Oregonians across the state. Be sure to go to our calendar for the latest updates on our events. 5pm dinner and fellowship @ Mike & Linda H.
George Fox Collegiate Day of Prayer – 2017 from George Fox University Alumni on Vimeo. On Thursday, Feb. 23 please join the call in the morning and/or evening. 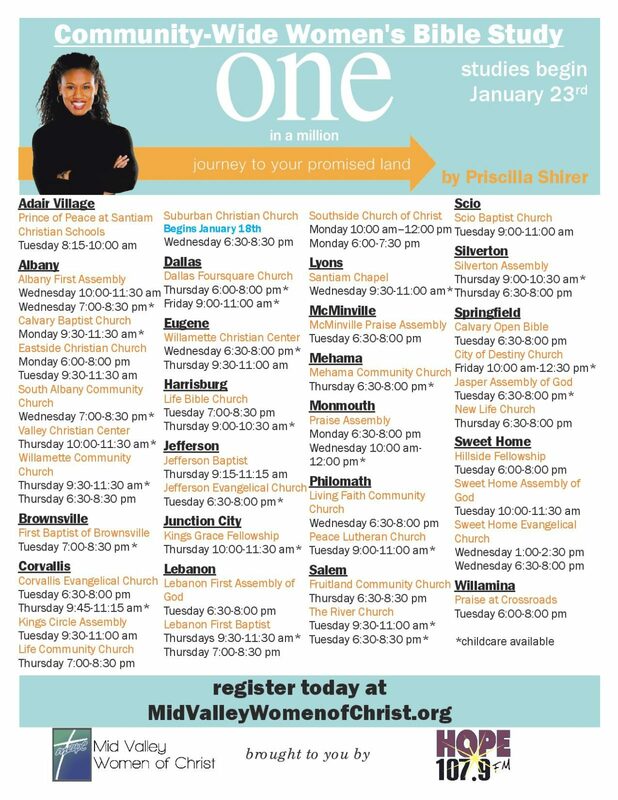 Click on the image above to view the full flyer.